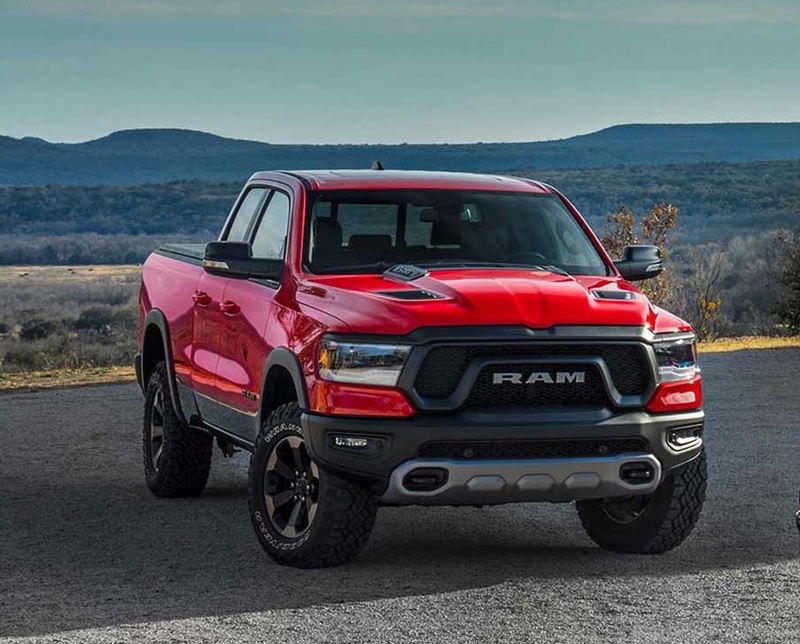 The 2019 RAM 1500 is a two door pickup truck that is one of the most popular and practical in the class. When looking to get a RAM 1500, a number of consumers will need to determine whether they want to buy or lease this vehicle. While buying a RAM 1500 is beneficial, there are a number of reasons why consumers should lease the RAM instead. Many consumers will often ask why lease the 2019 RAM 1500? There are a number of reasons why it is a good idea to lease the 2019 RAM 1500. These reasons include begin able to get an updated model every three years, save money with lower payments and get all of the maintenance done free of charged with its warranty coverage. Anyone that is interested in leasing a new 2019 RAM will want to visit any RAM dealership in Albuquerque New Mexico. Any dealership serving Albuquerque Santa Fe Los Lunas New Mexico will allow you to take advantage of the many benefits of leasing this vehicle. One of the best options is to lease at Melloy RAM which is among the top dealerships in the area. The exterior of the RAM 1500 is typical for a pickup truck. It has a large front grill with the RAM logo in the middle. There is also a large black front bumper and LED headlights and foglights. A RAM 1500 also includes four 20 inch wheels. On the sides of the vehicle are the two mirrors which can be adjusted electronically. The two doors provide access to both the driver side and the passenger side. At the back of the RAM 1500 is the storage compartment of the pickup truck. There, you can put a number of objects in the compartment which allows for convenient and efficient storage. On the back of the compartment is a latch and a door to secure the cargo. The interior of the RAM 1500 has a number of features that make it one of the best in the class. One of these features is the seating. A RAM 1500 has a 40/20/40 split bench seat, a behind the seat storage bin and front passenger seat belt alert. The seats are also of heavy duty vinyl and contain adjustable front shoulder belts. It also contains manual adjustable seats as well. Along with the seating, the RAM 1500 also has some very innovative technology features as well. 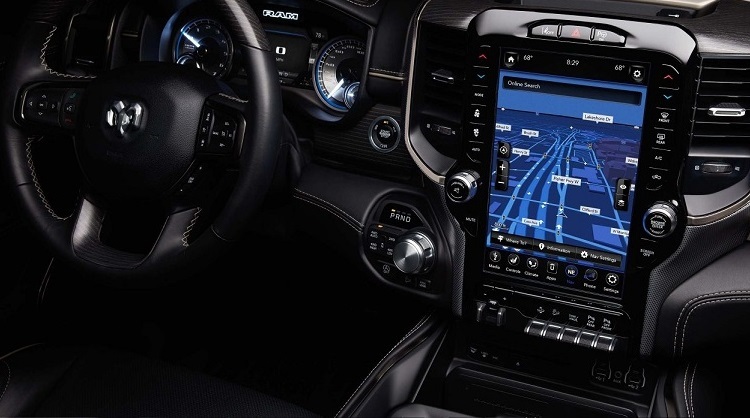 There is a touchscreen which provides access to satellite radio, GPS navigation and access to Apple CarPlay and the ability to make and receive calls. A RAM 1500 also includes a USB port to play MP3 files and a backup camera to enhance your rear view. A RAM 1500 has a number of mechanical features that are common among the Dodge RAM brand of vehicles. A RAM 1500 contains a 160 Amp Alternator, a 3.21 rear axle ratio and other axle ratios that range between 3.5 and 3.9. There is also a 730 Amp maintenance free battery and an anti spin differential real axle as well. The RAM 1500 also includes a conventional differential rear axle and an engine block heater. With the RAM 1500, there is also an engine oil cooler, power rack and pinion steering and a driveline configuration of two wheel drive. One of the most vital aspects of the RAM 1500 is the powertrain. The vehicle offers two main engine options. These engine options include a 3.6 liter V6 24 Valve VVT engine and a 5.7 liter V8 HEMI MDS VVT engine. Both of these engines provide a considerable amount of power and performance for drivers. In terms of the transmission, the RAM 1500 offers a standard 8 speed automatic transmission along with an auxiliary transmission oil cooler. It also offers electronic shift and standard 4 wheel disc anti lock brakes. Like all other vehicles, the RAM 1500 has a number of safety features that allow drivers and passengers to enjoy security and comfort when using the vehicle. The RAM 1500 has a security system which helps prevent theft and intrusions. A RAM 1500 also includes standard safety features such as anti lock brakes, stability control and airbags from a variety of directions. There is also a backup camera which can help provide better visibility when looking to back out of driveways and parking spaces. The other safety features included in the RAM 1500 are speed control and tire pressure monitoring display. All of these safety features help make the RAM 1500 an ideal vehicle to lease for consumers. If you are looking to get a new 2019 RAM in Albuquerque New Mexico, you will want to contact a local dealership serving Albuquerque Santa Fe Los Lunas New Mexico. There you will be in position to get all of the important information you need in order to take advantage of leasing this high quality vehicle. The information will help you answer the question, why lease the 2019 RAM 1500. One dealership you will want to contact is Melloy RAM. You will want to come in for a test drive to get a feel for how the vehicle drives and also to get a first hand assessment of the vehicle in person. 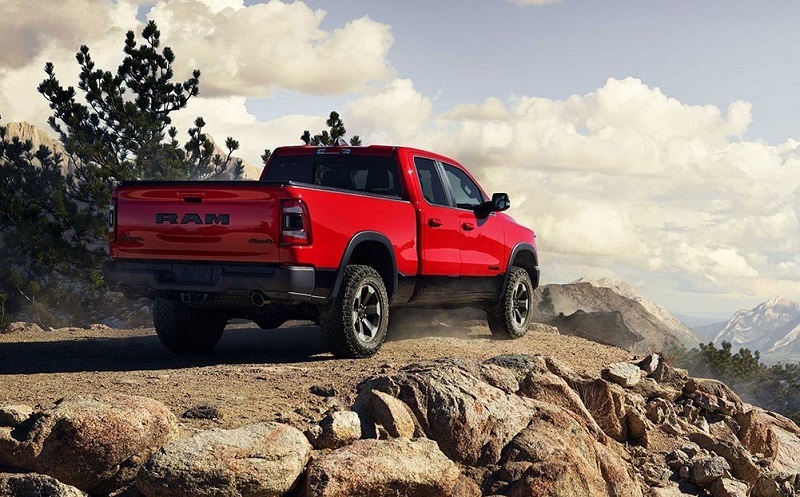 Once you complete your test drive and get information from salesmen and staff, you will then be able to lease at Melloy RAM and begin enjoying the benefits of the 2019 RAM 1500.